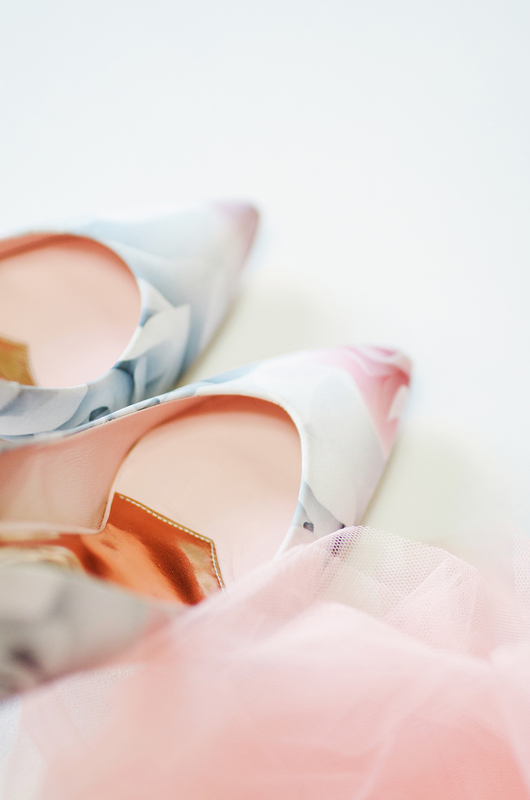 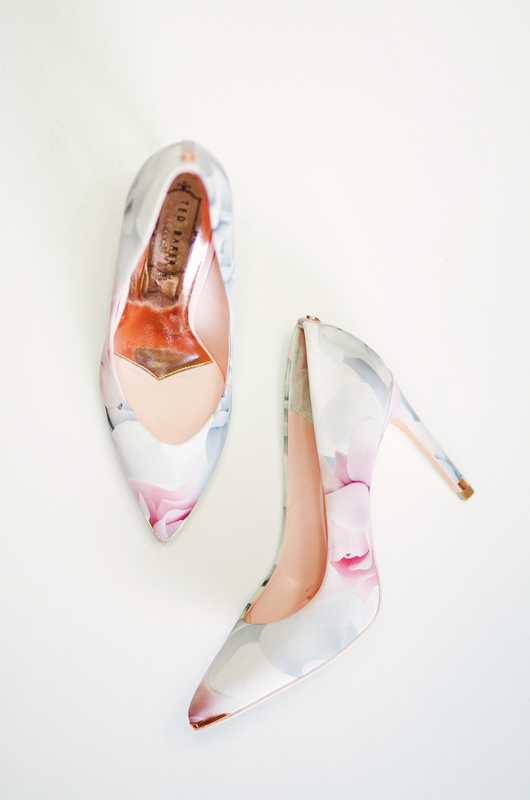 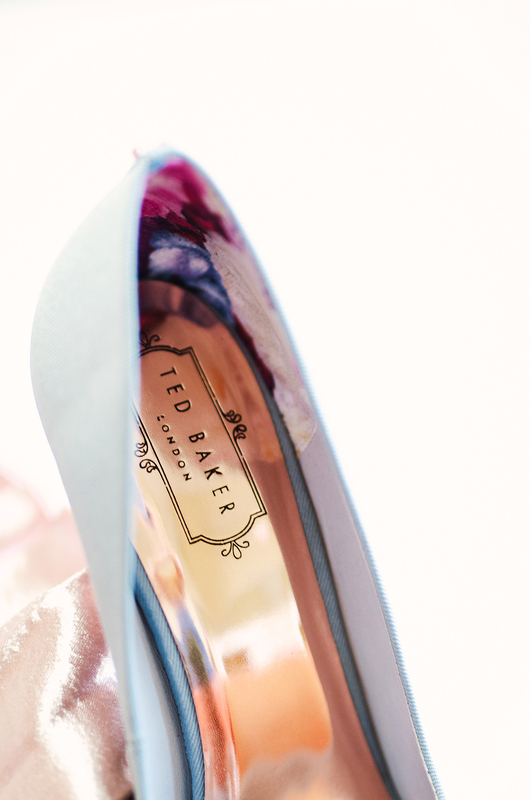 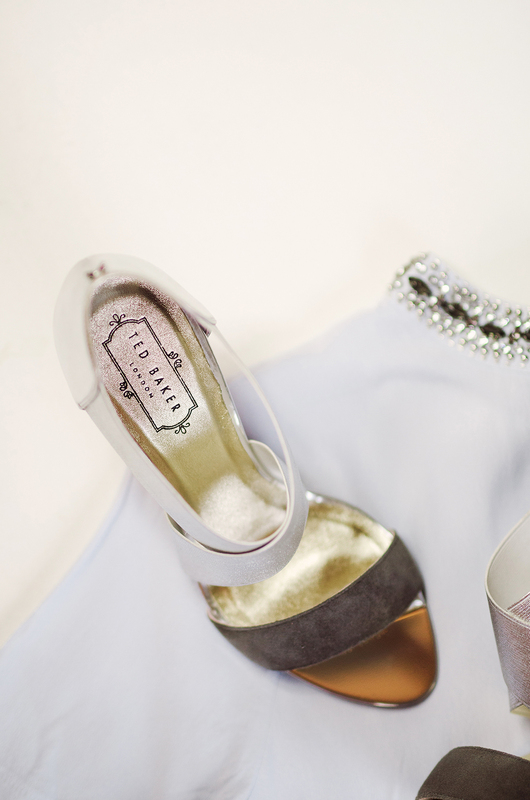 If you’re prone to Carrie Bradshaw style declarations of love for pretty shoes, you’re going to love the beautiful selection of shoes by Ted Baker which we are showcasing today! 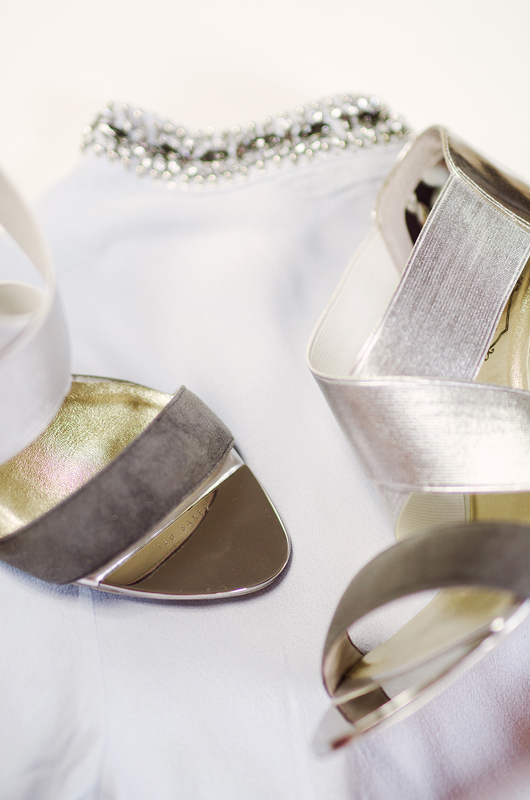 Perfect for any fashionista’s wardrobe and easy to pair with sophisticated cigarette trousers, skinny jeans or feminine pleated skirts – these are great pieces for the upcoming party season. 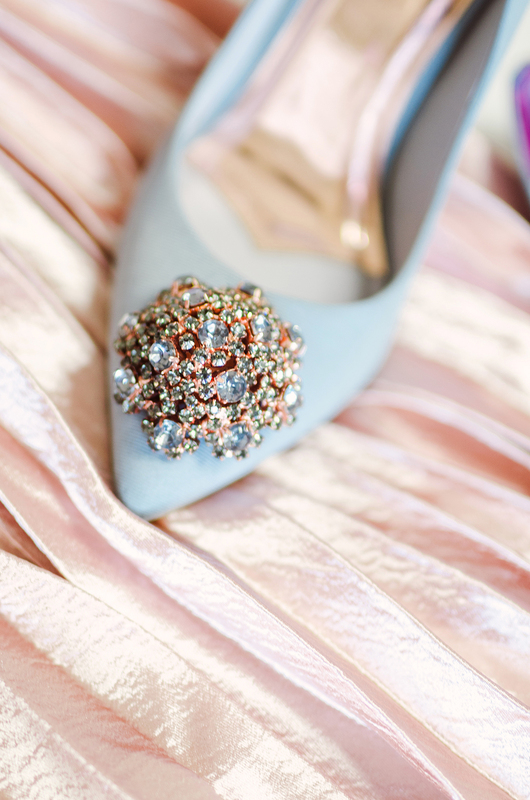 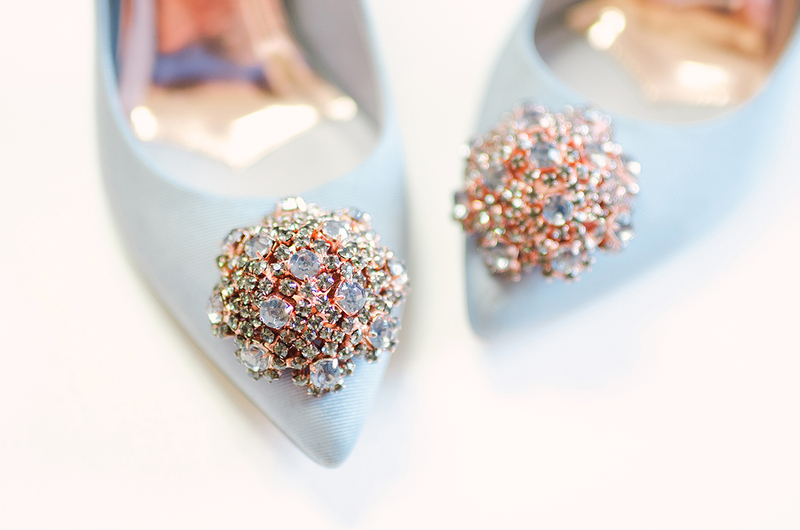 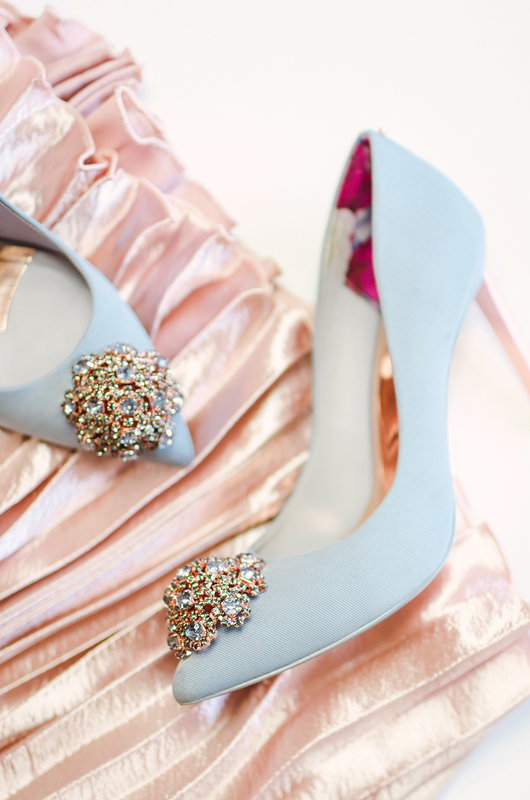 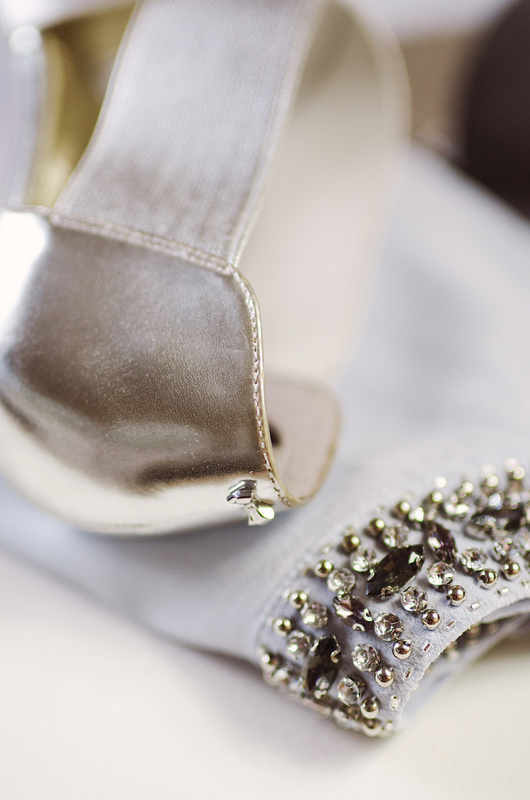 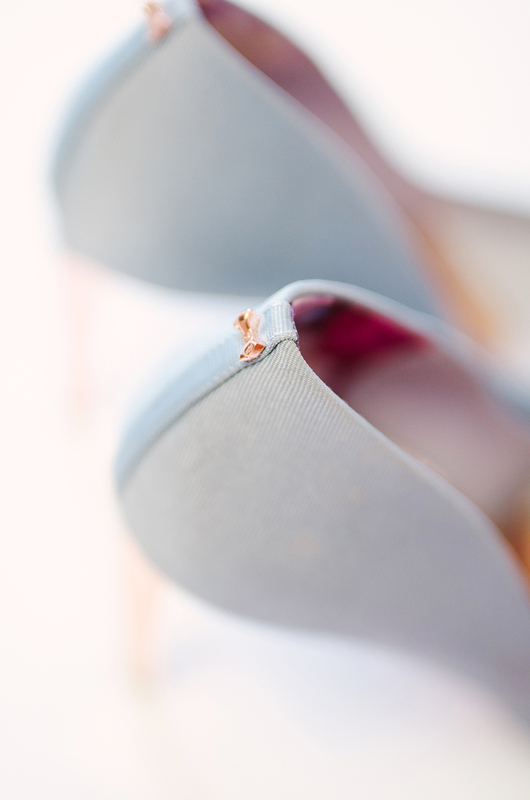 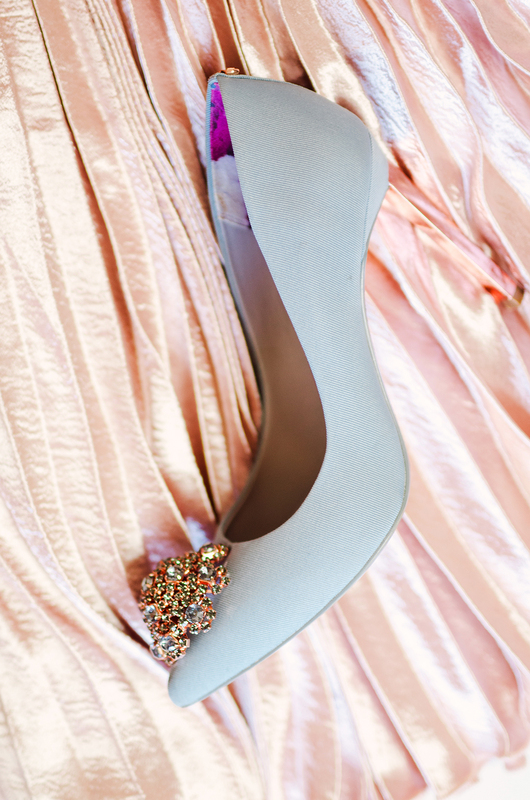 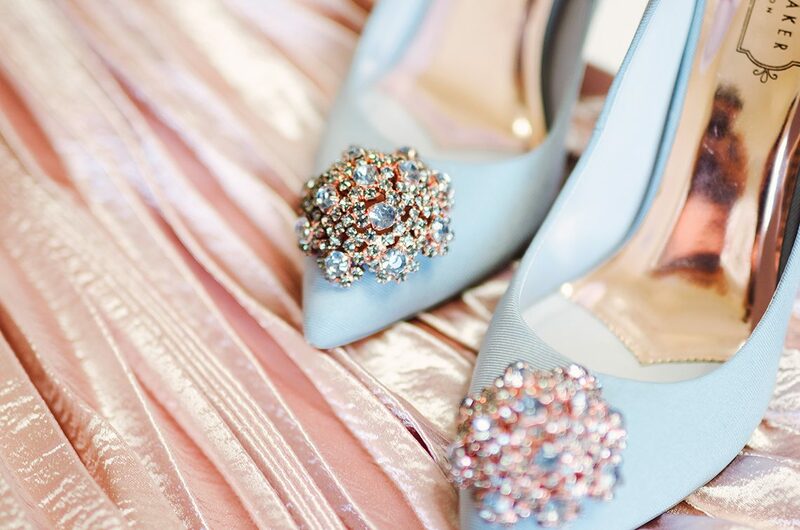 My favourites had to be the exquisite Peetch shoe, in this elegant duckegg blue tone with rose gold heels and this beautiful crystal embellishment to the toe. 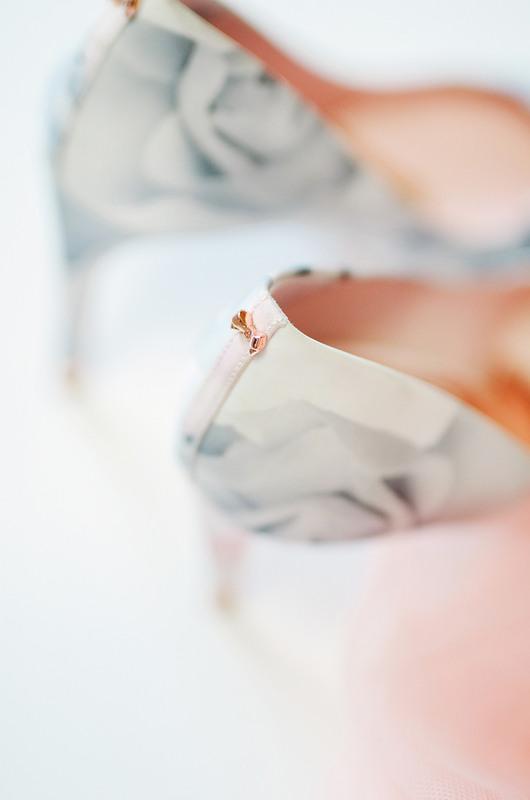 You put this pair of shoes on and can’t stop looking at them! 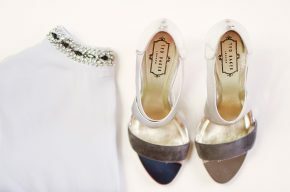 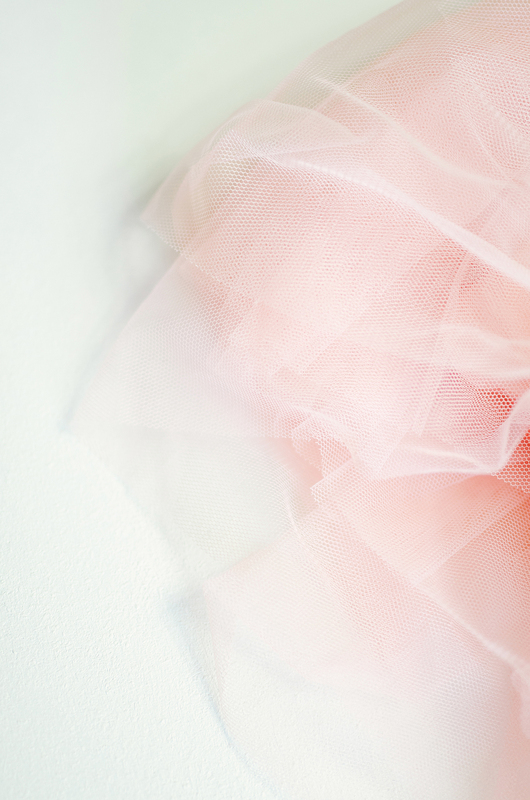 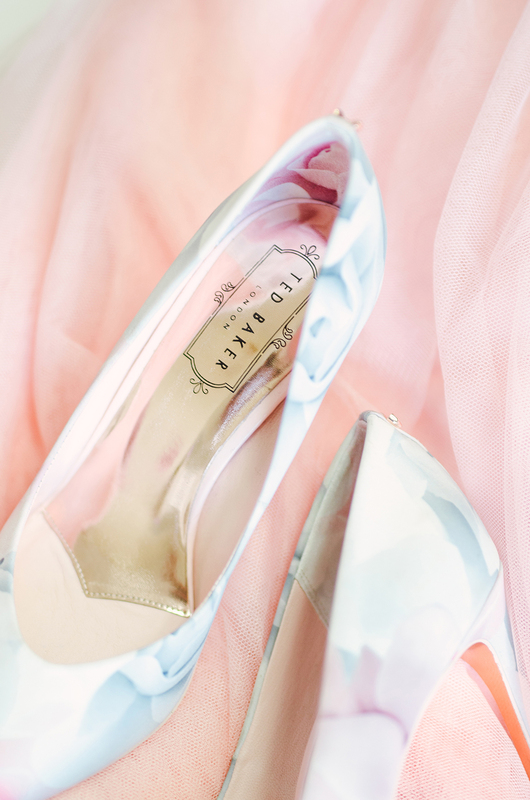 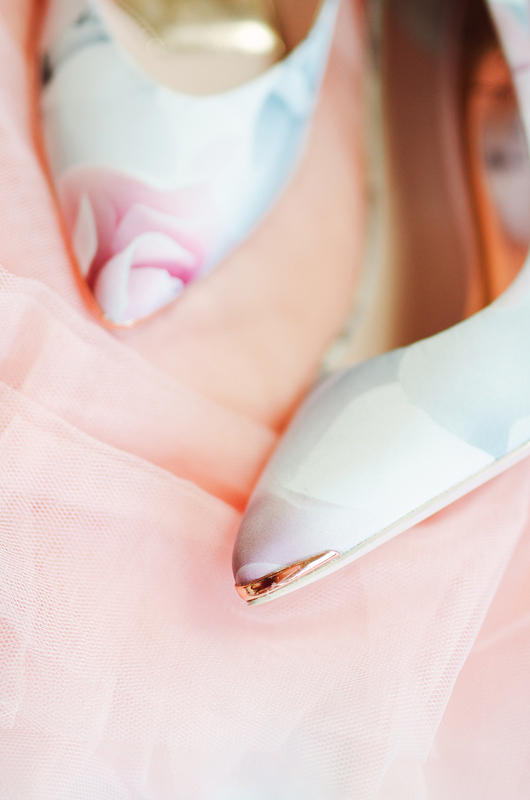 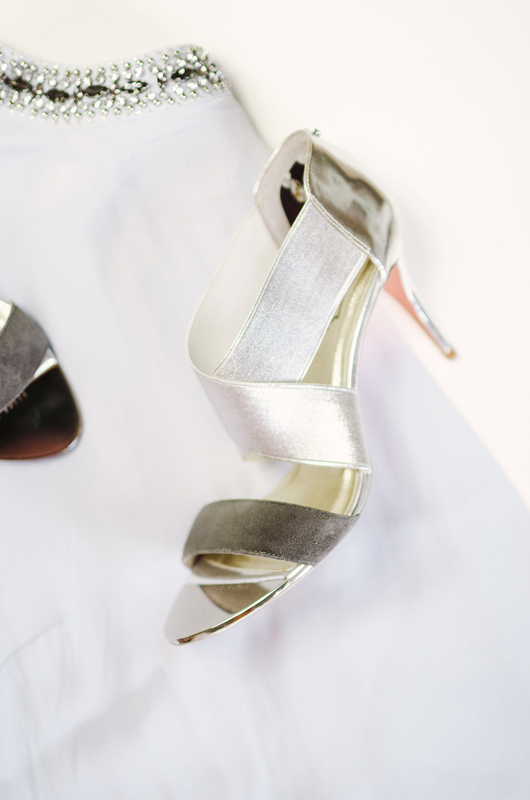 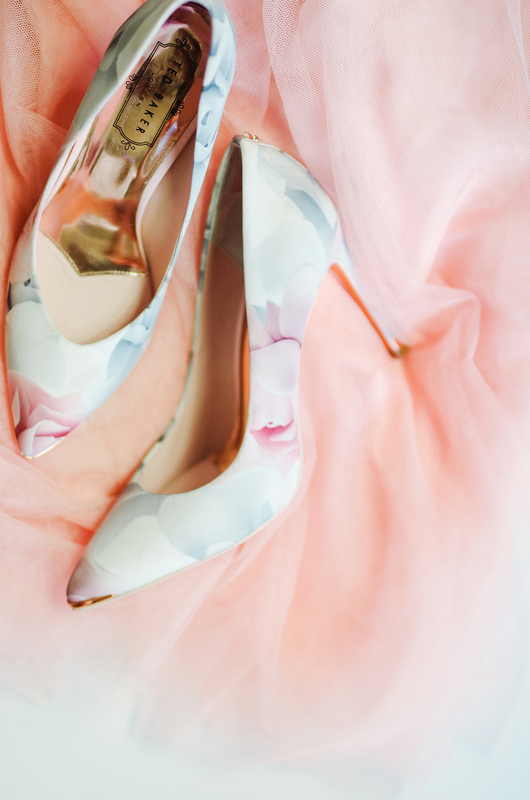 These would also be great options for Bridesmaid and even Bridal shoes too!